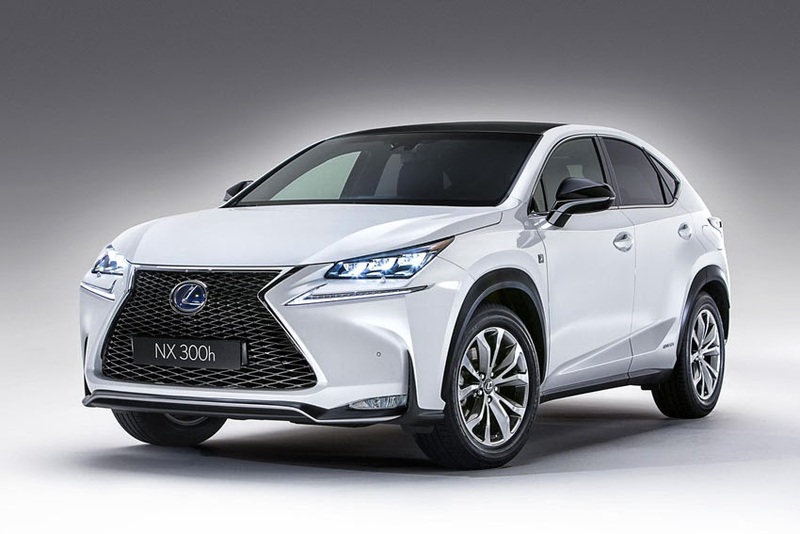 According to market, the NX will be available with three powertrains: a highly efficient hybrid in the NX 300h; a new, Lexus-developed 2.0-litre petrol turbo unit in the NX 200t; and naturally aspirated 2.0-litre petrol engine in the NX 200. Front and all-wheel drive versions will be available, together with Lexus's quick-response stop and start system. The NX will go on sale in world markets from the second half of 2014. "The NX is a premium crossover, combining performance, numerous on-board technologies and alluring design. Much like high quality sports watches, bikes and fashion accessories, the NX can be likened to the ultimate in premium sports gear," said Takeaki Kato, NX Chief Engineer. "Luxury is epitomised by small but important details, as can be witnessed in the attention to detail in areas such as the feel of the switchgear, the arrangement of the courtesy lights, the metallic finishes for the wheels and other innovations that will set the standards for future Lexus models." "Luxury touches apart, the NX was designed both to complement daily life and support active lifestyles at the weekend," Kato further added.